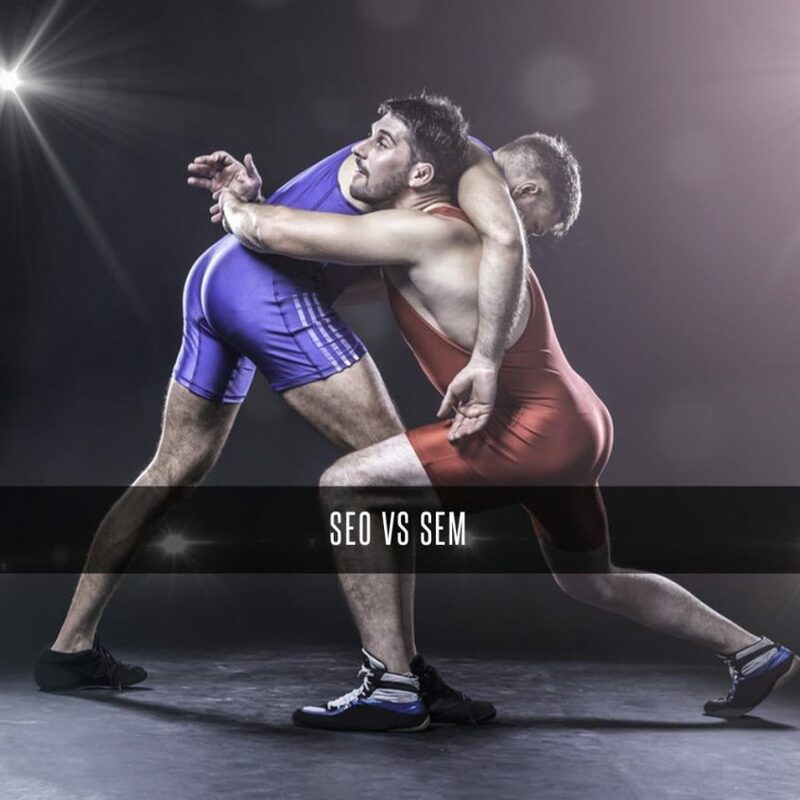 Stigan Blog What is the difference between SEO and SEM? SEO, SEM, PPC, SERPS. When it comes to digital marketing all the acronyms can get a little confusing! Although it can all be a little overwhelming at first, knowing the difference between Search Engine Optimization and Search Engine Marketing can be a real asset when it comes to deciding what kind of digital strategy will work best for your business. To get you started, we have included a few quick descriptions of SEO and SEM that will point out the key differences between the two. So without further ado we have tonight’s matchup SEO vs SEM! Simply put, SEO is the way digital marketers make your website more discoverable for web crawlers in order to generate free traffic on your site. This is accomplished in two ways known as on-site and off-site SEO. On-site SEO involves using titles, URLS, descriptions and images that are made to be more search engine friendly. This means they are designed to be selective in terms of keywords that will bring more traffic through search engines like Google. Off-Site SEO is how websites build their reputation and profile on the web. To do this, sites get what are referred to as “votes” from other sites, which are really just links to your site coming from those other sites. The more links you have on other sites, the higher your SEO ranking will be, allowing you to quickly reach a wider audience. One major difference is SEO is more of a longer term strategy, because Google is always changing and it takes time for Google to crawl your website; SEO usually takes about 3- 6 months before you see any significant results. Another important aspect of your digital strategy is SEM. The main objective of SEM is, like SEO, to make your website more visible to more people online through search engines. 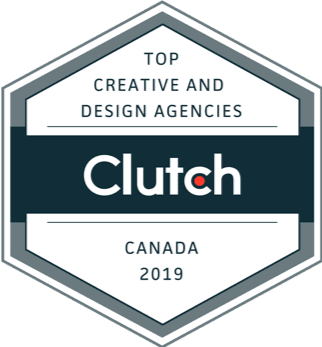 This is accomplished by either using SEO to generate “free” traffic, or by paying an agency like Google Adwords to generate the traffic for you. With Adwords, you can buy space on search result pages that are related to your business, and will be charged every time someone clicks on your link. This practice is known as Pay-per-click (PPC), and it is offered by every major search engine such as Google, Bing and Yahoo. Many digital marketing firms like Stigan Media have relationships with agencies like Google Adwords, and can offer clients a more streamlined SEM strategy. Having a well rounded SEM strategy is vital to the success of any site, due to the fact that SEM traffic is targeted, and therefore has the potential to provide a better ROI than other indirect sources such as social media sites. Additionally while SEO is more of a long term strategy, SEM is something that can get you to the top of most searches rather quickly. To find out more about other important aspects of your digital marketing strategy, and how you can take advantage of the latest and most effective marketing tools and plans, be sure to continue exploring our website, or contact our SEO/SEM company directly to set up a consultation. You can also find us on Facebook and Twitter to receive regular updates and tips.